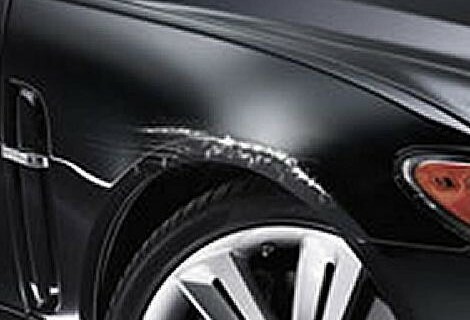 Has your vehicle received a scratch or been marked in some way? Maybe it has been vandalised and keyed all down one side. Don’t worry – we can repair the scratch for you. We use the Kettering Car Care car scratch repair system which allows us to complete car body repairs useally within the same day. To ensure we always deliver an exceptional standard of repair as well as excellent customer service, Kettering Car Care specialists are regularly assessed through ongoing accreditation and skills development. If the car needs to come to our garage we can still offer the same day repair.